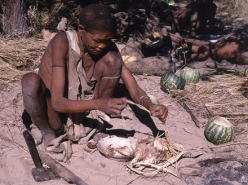 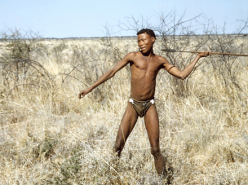 John Marshall, filmmaker and activist, is best known for his lifetime involvement with the Ju/’hoansi (!Kung Bushmen) of Nyae Nyae in Namibia’s Kalahari Desert. 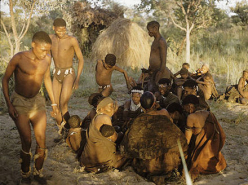 John first picked up a camera in 1949, at the age of 17, during the first of several expeditions to the Kalahari organized by his father, Laurence Marshall, the founding president of the Raytheon Corporation. 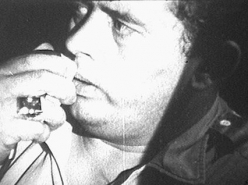 The whole Marshall family – including John’s mother, Lorna, and sister, Elizabeth Marshall Thomas – became engaged in a multi-disciplinary study of the Ju/’hoansi. 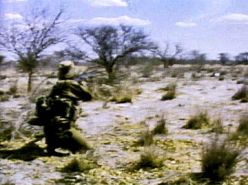 John applied himself whole-heartedly to the task of filming. 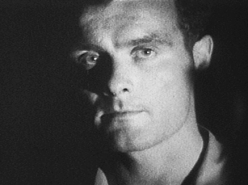 Between 1950-1958, he shot over 300,000 feet of 16mm film (157 hours). 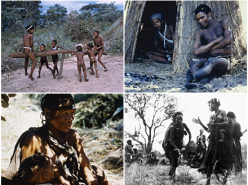 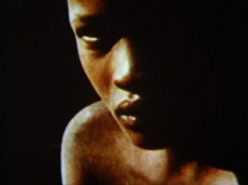 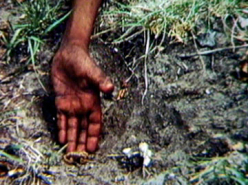 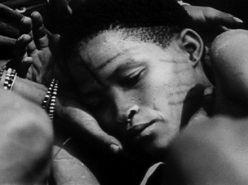 His first film, The Hunters (1957), was an almost instant classic of ethnographic film. 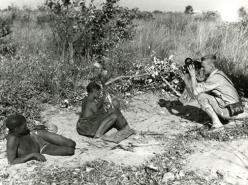 Much more than John’s abilities with a camera had developed during those years. 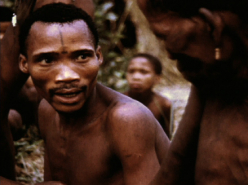 He formed a close bond with many of his Ju/’hoan subjects, particularly with ≠oma “Stumpy” Tsamko. 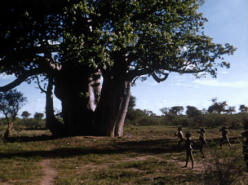 ≠oma had welcomed the Marshall family to his band’s waterhole at /Gatucha, giving them Ju/’hoan names so that they would not be strangers. 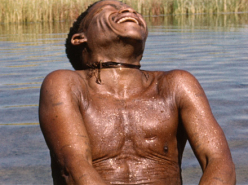 He gave John his own name, taught him social customs, hunting, and language, and became a life-long friend. 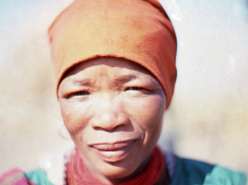 Amongst Ju/’hoansi, John was known as ≠oma Xhosi, ≠oma “Longface”. 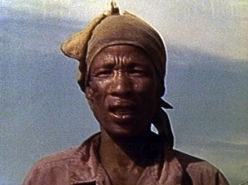 Such a relationship was not viewed kindly by the South West African government, however; in 1958 John was denied a visa extension and forced to leave the country. 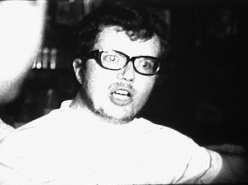 During the 1960’s and 1970’s, John became well-established as a cinema vérité filmmaker. 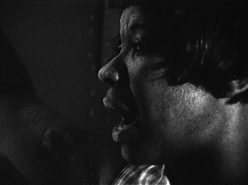 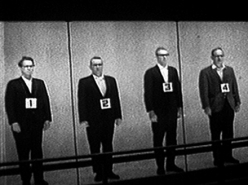 He shot and co-directed Titicut Follies (1967) with Fred Wiseman. 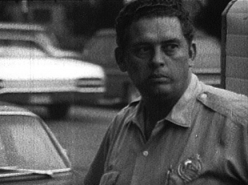 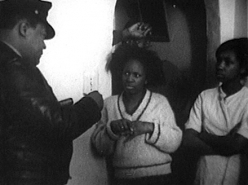 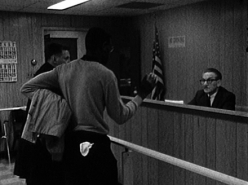 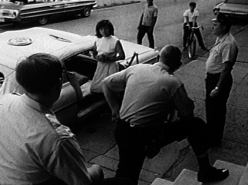 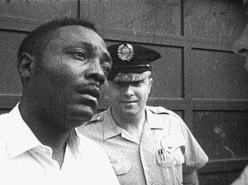 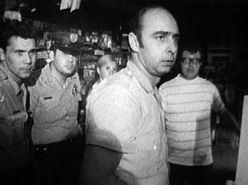 In 1968-1969, he shot, edited and directed the ground-breaking Pittsburgh Police series of short films. 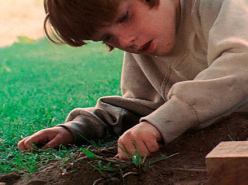 Other projects, such as If It Fits and Vermont Kids, also employed John’s distinct, intimate camerawork to tell stories from the subjects points of view. 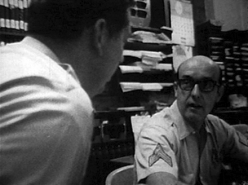 Throughout these years, John continued to work with his extensive footage of Ju/’hoansi. 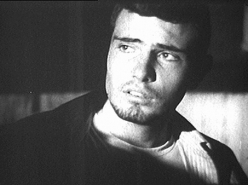 He completed 15 short films, as well as the award-winning Bitter Melons. 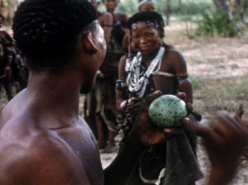 John partnered with filmmaker Tim Asch in founding Documentary Educational Resources (DER), to distribute and support the creation of ethnographic and educational film. 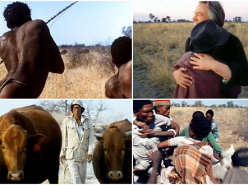 In 1978 John was allowed to return to Nyae Nyae to shoot N!ai, the Story of a !Kung Woman . 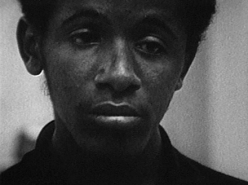 Finding his Ju/’hoan friends beset by illness, poverty, and growing social ills, John turned his attentions to development and advocacy work. 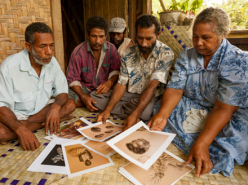 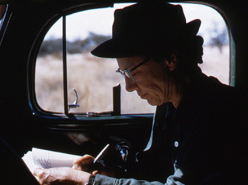 Virtually abandoning his filmmaking career, John started a foundation to assist Ju/’hoansi and spent most of the 1980’s helping them establish water access, subsistence farming, and a local government. 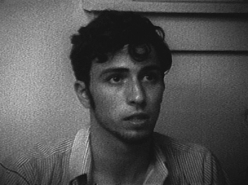 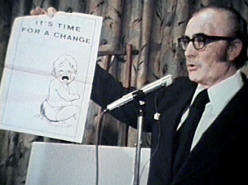 He began using film as an advocacy tool, and released several urgent, issue-focused videos to raise awareness of the Ju/’hoan struggle for self-determination. 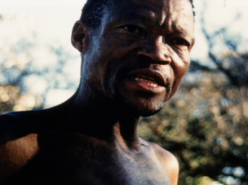 John continued his documentary record of Ju/’hoansi, directing his final shoot in 2000. 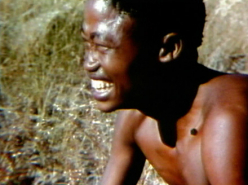 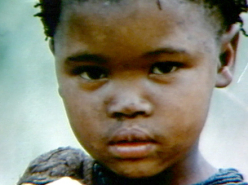 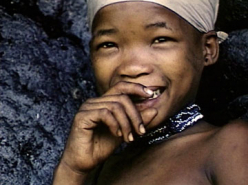 A Kalahari Family (2002), his epic six-hour series, tells the story of the Ju/’hoansi from 1950-2000 and charts John’s evolution from filmmaker to activist. 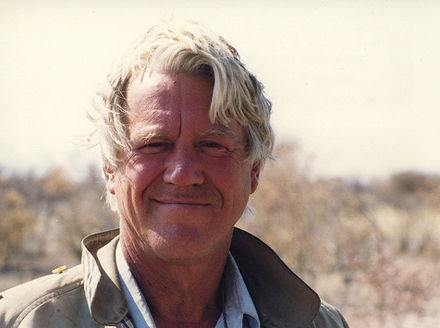 John continued his advocacy work until shortly before his death in 2005. 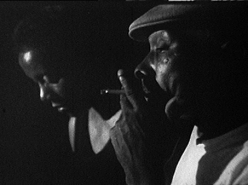 His legacy – both in film and in the Ju/’hoan community – lives on.